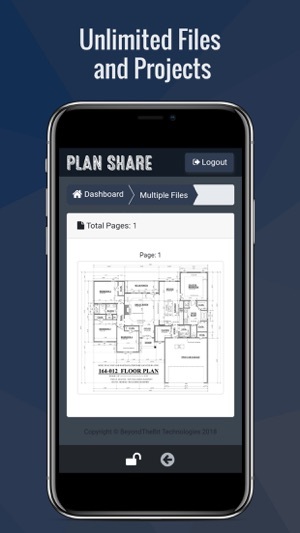 PlanShare provides professionals in the Construction field a cost effective solution to collaborate plans, drawings, and files from multiple projects seamlessly with all of their contacts and team members. 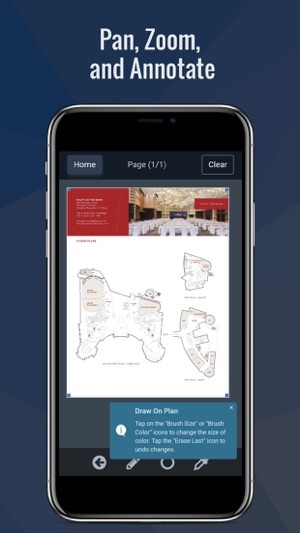 Easily sync your project files between multiple devices and get notified when changes have been made to them! 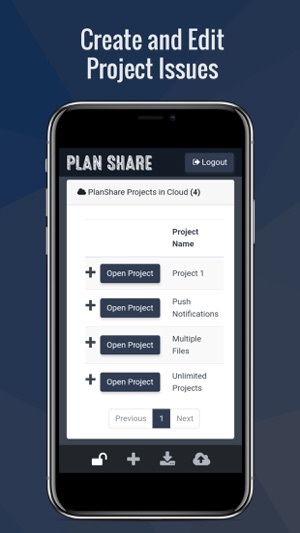 All content is stored automatically in the PlanShare Cloud and can be downloaded to mobile devices for offline editing. 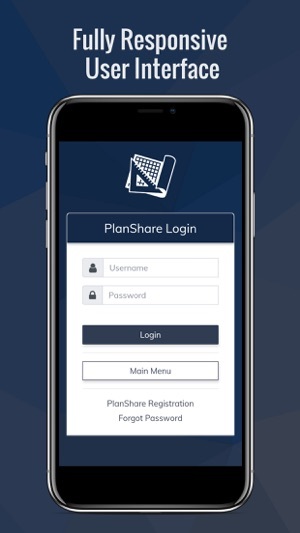 Enterprise Level PlanShare Accounts can also be configured to sync all of their PlanShare project data to their own internal network infrastructure.